Training starts at the times stated below; please arrive early to allow the sessions to begin on time. 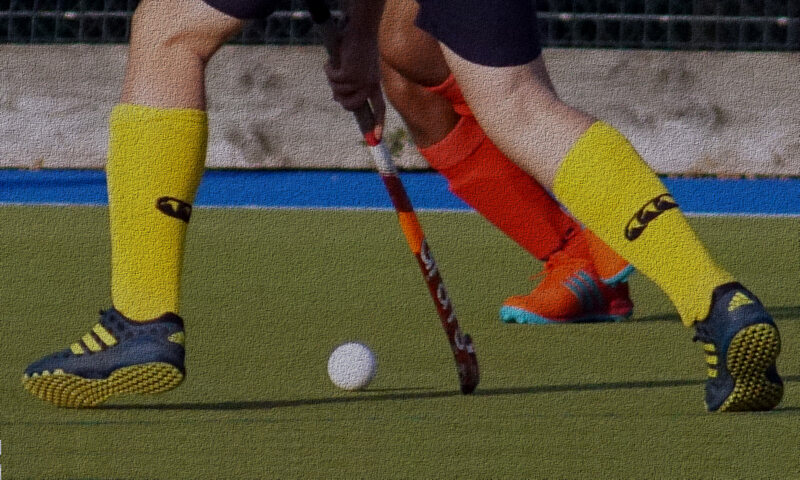 This is particularly important for the first group on Sunday mornings – the pitch will be open from 09:00, please be pitch-side for a prompt start at 09:15. Training takes place on one of two pitches; either the AstroTurf pitch at Hampshire Collegiate School (HCS) or The Romsey School. Come along to one of the training sessions detailed above, make yourself known to the coach and give us a try! Whether you want to play regularly or the occasional game, you will be very welcome. The first 2 sessions are FREE. We have plenty of sticks to borrow but a gum shield and shin pads are essential.